of the phone to know more about this Samsung Phone. 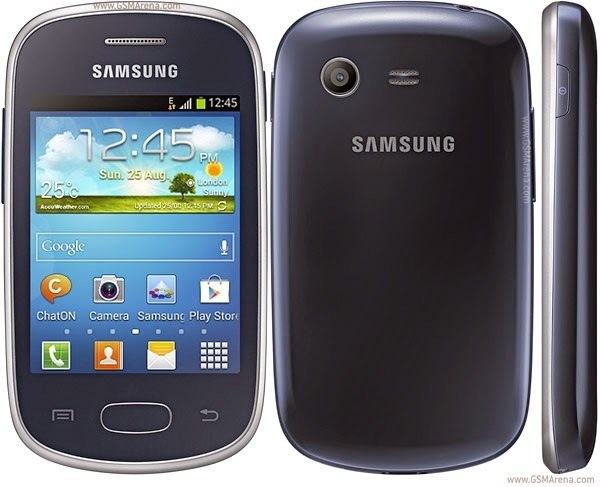 Samsung Galaxy Star has a 3.0 inch display screen with an internal memory of 4GB and 0.5GB RAM. In addition to this, it has a 1.0 GHz processor with an FM player as well. And lest i forget to mention, this Samsung galaxy phone runs the popular Android OS version- 4.1.2 Jellybean. From all i have said about this phone, you would agree with me that the phone is simple, affordable and loaded with amazing features. the high storage space provides you the ability to put all your data in one place without leaving anything behind. 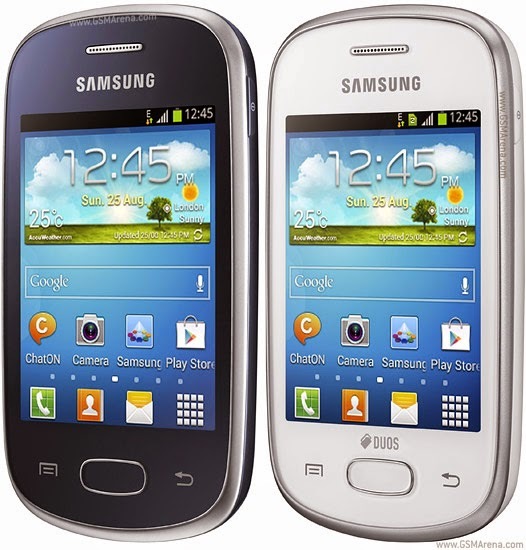 Check out the pictures of the Samsung Galaxy Star below. Share this information on your favorite social platforms via any of the share buttons below this post. I heard MTN is also floating android phones that goes for as low as 8k, Although, it is MTN branded..
How good is the phone, what OS e.t.c????? The OS is included in the post -Android 4.1.2 Jellybean, Kindly read the article again if you've missed out on other features of the phone.